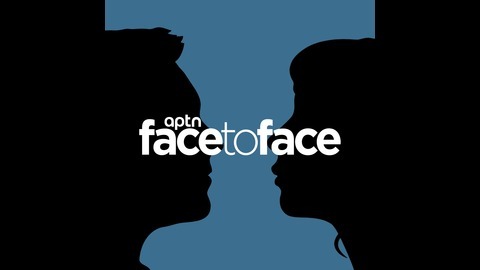 Face To Face, hosted by Dennis Ward, is an interview show with a focus on Indigenous issues. 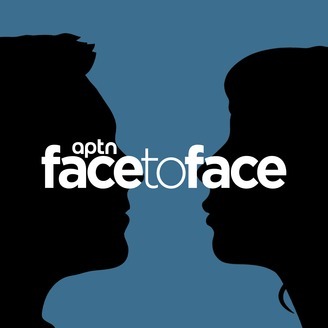 We not only talk to those in the headlines, but also those who are affected by the many problems facing Indigenous urban and rural communities. It was only a few years ago that Opaskwayak Cree Nation was near bankruptcy and third-party management. Now, the northern Manitoba First Nation is the largest shareholder in Canada’s largest private cannabis retail operator. OCN Chief Christian Sinclair has been called the “kingpin of the pot industry” but he jokes he prefers the title of “titan of cannabis.” The First Nation was looking for economic opportunities and discovered the retail side of the cannabis industry was going to be the most lucrative.